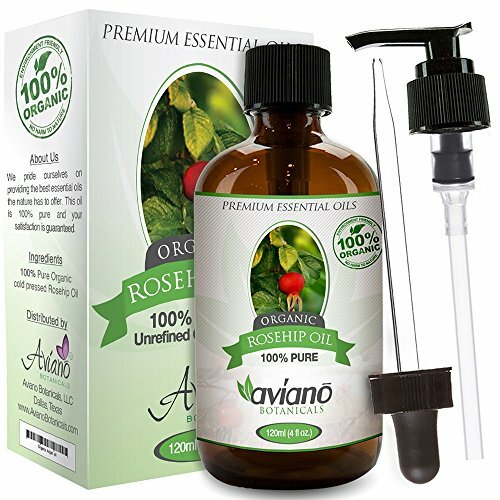 BEST ROSEHIP OIL: Avíanō Botanicals has created a truly superior product. 100% Pure Rosehip Seed Oil is organic, unrefined and undiluted in order to concentrate its spectacular therapeutic benefits. It has been called the next coconut oil, a miracle skincare product wonderful on its own or as a carrier oil to combine with any of our other essential oils to make a rosehip essential oil blend like no other. 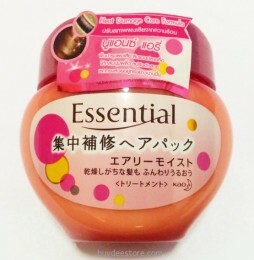 It’s great for sensitive skin too! NON-GREASY MOISTURIZER PACKED WITH BENEFITS: Avíanō Botanicals Rose hip Oil is full of vitamin A, vitamin C, vitamin E, omega-3 and omega-6 fatty acids, lycopene and antioxidants — natural healing ingredients that will transform the appearance of your skin. 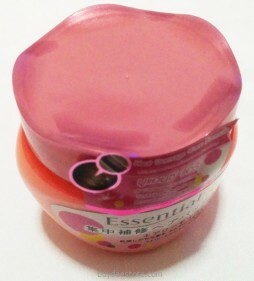 Unlike other brands, our oil absorbs beautifully leaving no greasy or sticky residue. 100% PURE, COLD-PRESSED: Our organic rosehip oil is cold-pressed from the seeds of wild rose bushes. Cold-pressing means the oil hasn’t been altered by heat allowing it to retain more of its amazing combination of nutrients. Category: US Only. Tags: 100, 4, 659193181661, Aviano, Botanicals, Bottle, by, DropperCold, Essential, Face, for, Hip, Oil, ORGANICHUGE, oz, Pressed, PUMP, Pure, Rose, Rosehip, Seed, SkinHairBodyNails, Undiluted, Unrefined, W/. You may not walk the red carpet, but you can look like you do by using Avíanō Botanicals’ 100% Pure Organic Rose hip Seed Oil, an extra-virgin, unrefined carrier oil cold pressed from the seeds of rose bushes. Rosehip oil is a natural source of vitamin C, vitamin E, vitamin A, omega-3 and omega-6 fatty acids – everything you need to look and feel like a star! What are you waiting for? Put this luxurious, A-list oil in your cart NOW because you don’t want to wait another minute to experience the natural moisture nature has packed into this vitamin-packed, non-greasy, fast-absorbing oil. Do you see why you need Avíanō Botanicals Organic Rosehip Oil? Just this one oil can replace your usual serum, lotion, face soap, cleanser, night cream, toner, your expensive facials and more. The world’s top models have already discovered it and now it’s your turn. We offer a 100% money back guarantee because we know you’ll love it! Go ahead. Click ADD TO CART now and don’t miss out on your chance to pump up your beauty routine the natural way! Comes with a pump and interchangeable dropper so you can use either! Comes in an Amber plastic bottle which is lighter to carry around and does not break like glass bottles, which is great for those with children around. 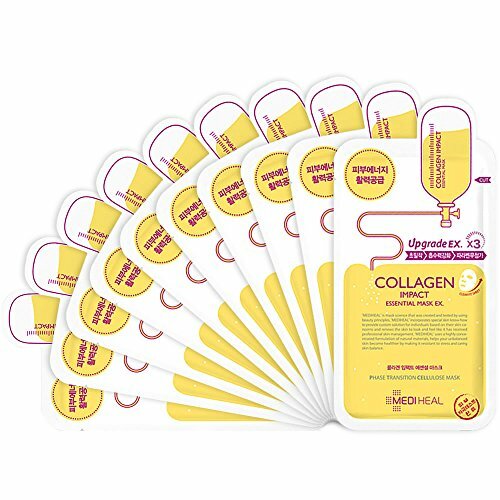 Experience soft and smooth skin by nourishing it with a rich amount of premium marine collagen. 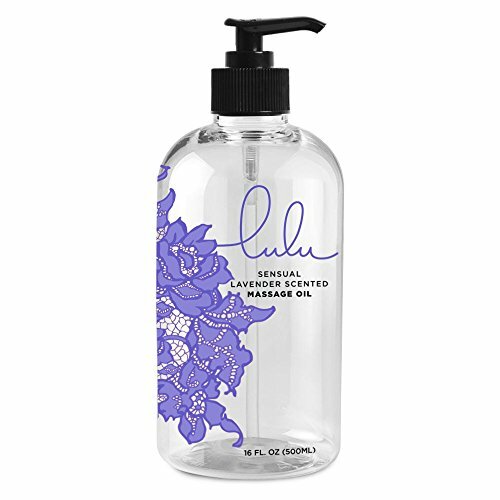 RELIEVE TIRED SKIN and HYDRATE FOR LONGER, with our Lulu Lavender Body Massage Oil. Not only will Lulu aid RELIEF of MIGRAINE and improve overall WELLNESS, your body feels RELAXED, REJUVENATED and RENEWED. 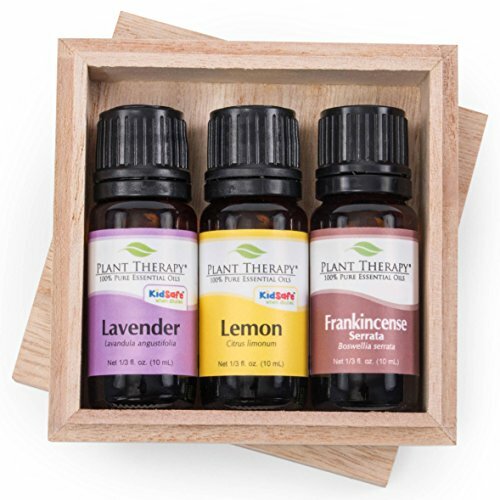 SET INCLUDES 100% PURE ESSENTIAL OILS OF: Lavender, Frankincense serrata and Lemon. Bristles penetrate easily damaged especially generous to the core of the hair, repair moisturizer. 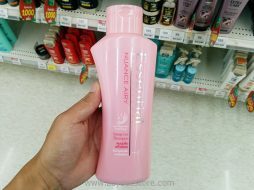 Flexibility of the hair, making it difficult to cut, also reduces damage due to swell. There is soft elastic, to speak to favor the hair to the hair easier to arrange straightforward.